Just kidding. You're not bugging me at all! From what I can tell from being an English teacher for nine years, Japanese boys and girls have a unique fascination with insects and even have a knack for collecting them. They're not all just creepy crawly critters! This makes me wonder if Takamichi Irie collected insects as a child. 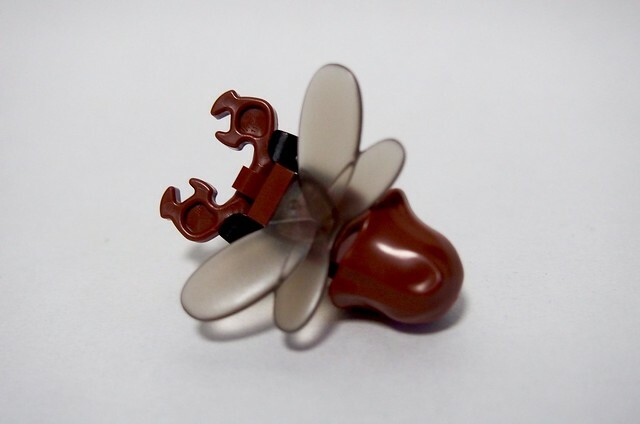 He recently spent a year studying abroad and time to time expressed his feelings of being homesick, which might explain where his LEGO insect series came from. It's amazing what you can do with just a few tiny parts (and especially with those that seem to have only a single use). NPU, dude! 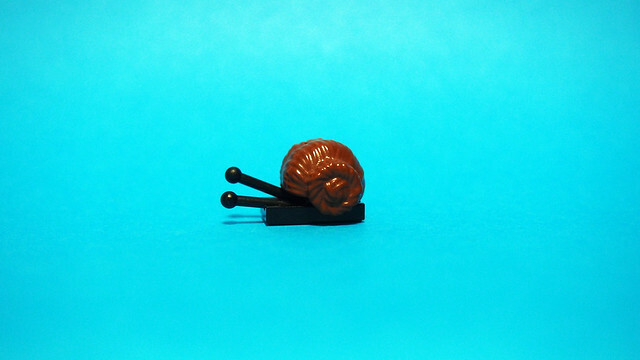 You can see the rest of the his "Small Animals" series on his Flickr.